Frogs are intriguing creatures, especially for curious young learners. They are the best jumpers of all vertebrate species (animals with spines), and their webbed feet make them excellent swimmers as well. This activity will have your child hopping frog footprints all over her paper. She can use her prints to decorate cards or drawings, or even to create homemade wrapping paper! 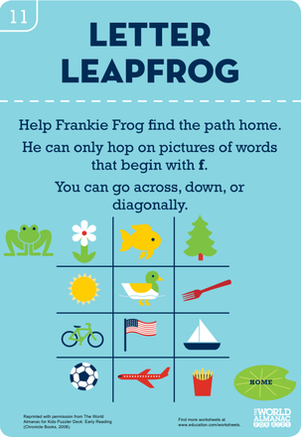 This is also a great time to share some fun frog facts with kids, and learn a little froggy science along the way. Cut out a frog footprint from the sponge. Start with 3 webbed toes then make the rest of the stamp oval shaped. Put the paint into plastic bowls, one bowl for each colour that your child will be using. 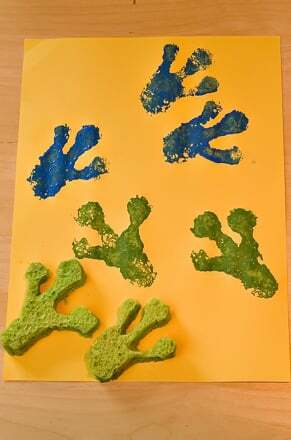 Show your child how to use the sponge to stamp frog prints onto the paper. Wash the sponge out to change colors. Alternately, if you want to make multiple stamps, cut one stamp for each colour you will be using. Hang your artwork up to dry. Almost all frogs live partially on land and in the water. Frogs are able to absorb water and oxygen directly through their skin. 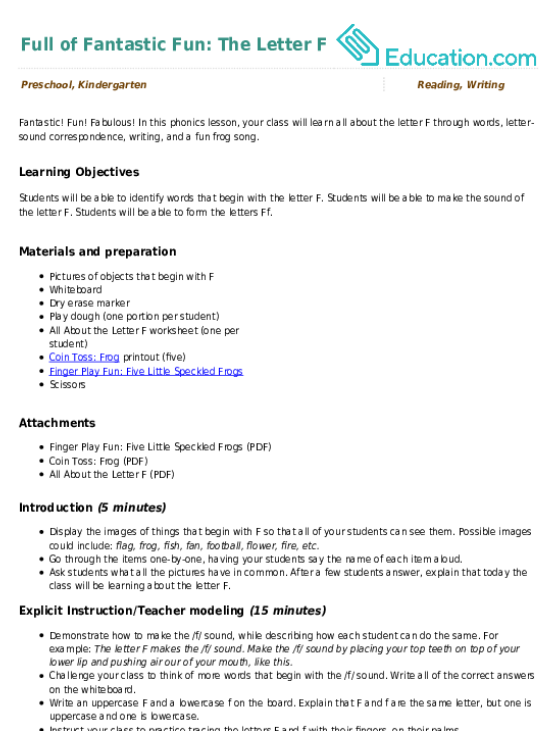 This makes them highly susceptible to pollution which may contribute to their declining numbers. Baby frogs live in the water as tadpoles. These amphibians croak for different reasons but each species (kind) has a unique voice. Some frogs can be heard up to a mile away. 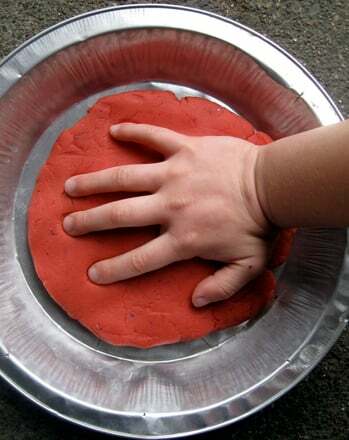 Use plaster to make imprints of your child's handprints, footprints and other objects! 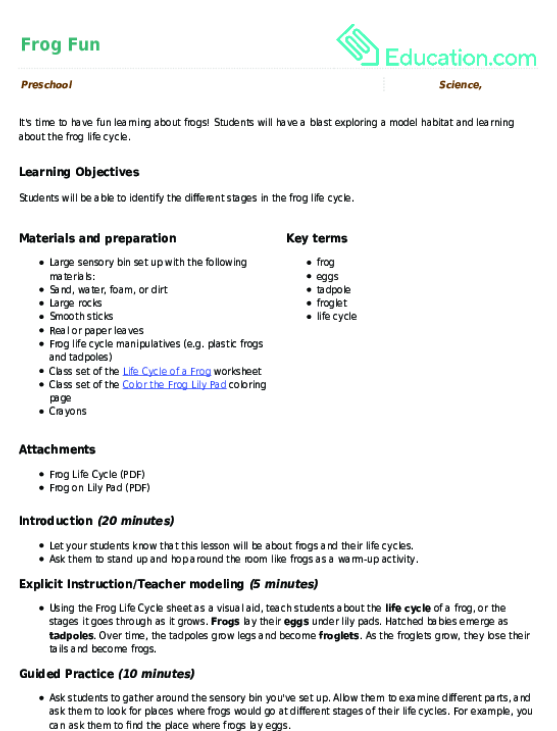 Students will have a blast exploring a model habitat and learning about the frog life cycle. Colour in this frog as he gets ready for a big leap! This frog and his lily pads need some spring colors. 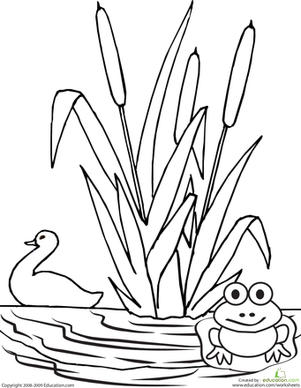 Have some fun coloring a peaceful scene with your little one. 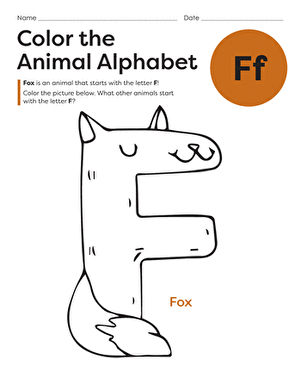 In this phonics lesson, your class will learn all about the letter F through words, letter-sound correspondence, writing, and a fun frog song.